Associated Bank and the Brewers Community Foundation will team up and host a tool collection drive at Miller Park on Tuesday, September 15. Fans can exchange new or gently used tools for free tickets to that evening’s game. For each tool donated, fans will receive a free Loge Level ticket (up to a maximum of 8 tickets per person). The Brewers face the St. Louis Cardinals at 7:10 p.m.
All tools will be donated to Housing Resources, Inc. (HRI), a nonprofit organization in Milwaukee dedicated to helping individuals and families purchase and maintain their own homes. The HRI Tool Loan Center provides tools to local homeowners who wish to do their own repairs and maintenance on their homes and they either can’t afford to buy tools, don’t have the room to store tools, or only need them for a one-time use. HRI also loans tools to community organizations to do neighborhood clean-ups, beautification or maintenance projects. For more information about HRI and approved tools to donate, visit hri-wi.org. In addition, a list of approved tools for donation is provided below. 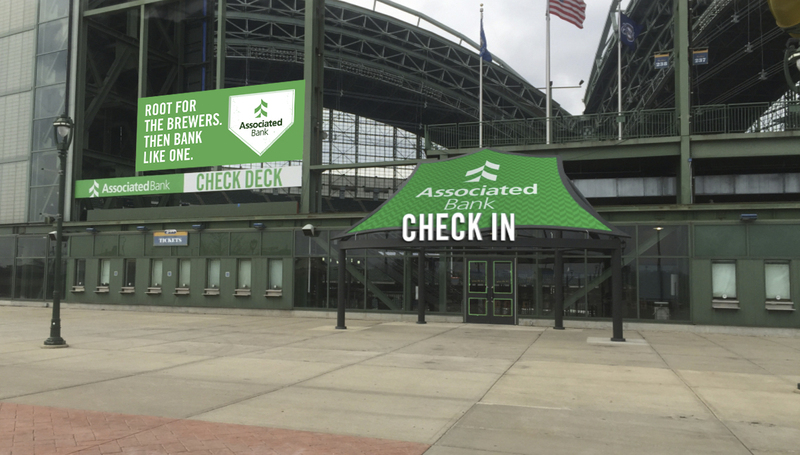 There will be two donation locations on the Miller Park Plaza - one near the Associated Check In Gate by the pedestrian bridge and one near Home Plate Gate . Donations will be accepted from 4:30 p.m. – 7:00 p.m.
View the promotional video here. **Donations of saws of any type will not be accepted.